Established in 2001, AbilityLinks mission is to increase employment of qualified individuals with disabilities and promote their full participation in the community. 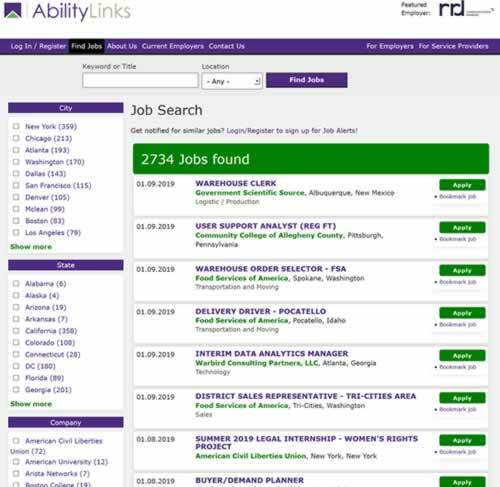 AbilityLinks connects a dynamic talent pool of applicants with disabilities to a network of employers that value disability inclusion. AbilityLinks relies upon donors and sponsors like you to do our important work. Donations of any size are welcome and appreciated. 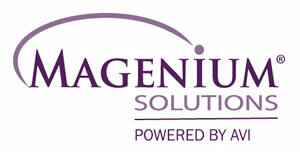 If you want to discuss sponsoring contact us here. We are a 501(c)(3) charitable organization, EIN 83-1882593. All the contributions are tax deductible. No goods or services will be provided in exchange for the contribution.